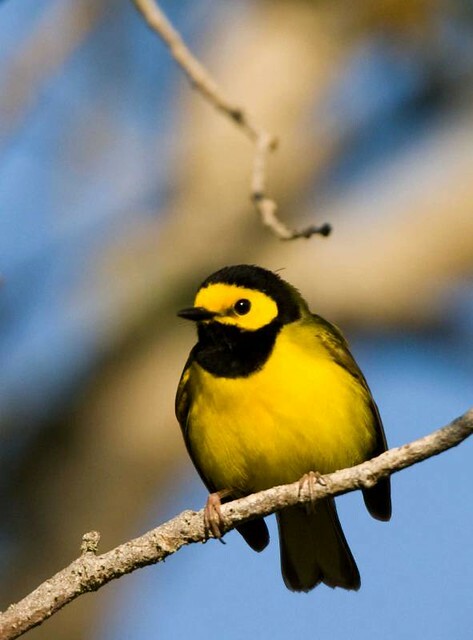 May is Warbler Neck Awareness Month. Along with sister site Birdorable, this month we are highlighting the affliction with a series of blog posts and new WN Awareness merchandise. Earlier this week, the first post of the series appeared on the Birdorable Blog: What is Warbler Neck? Simply put, Warbler Neck is the pain birders feel in the neck after time spent warbler-watching. Peering upwards into the tree canopy is a surefire way to guarantee a bout of WN in the immediate future. For many birders, just the thought of birding at certain warbler hotspots can trigger an ache in the neck. Warbler Neck is often accompanied by painful side-effects. Backaches, foot pain, and even upper arm aches are often felt in conjunction with WN, especially early in migration. Headaches are most frequently reported after unsuccessful birdwatching excursions. There’s nothing worse than suffering from Warbler Neck and coming home with a long list of unidentified birds, or a list completely devoid of warblers. Other side-effects may include tick infestation and mosquito-related welts, although these are not limited to warbler-specific birding. Although I have not experienced Warbler Neck yet this year, I fully expect to suffer from WN pain sometime in the near future. More distressingly, I am still skunked for warblers so far this year, even though Yellow-rumped have been seen around here in good numbers for the last week or so, and other species such as Cerulean, Hooded and Yellow-throated have been seen in the area. 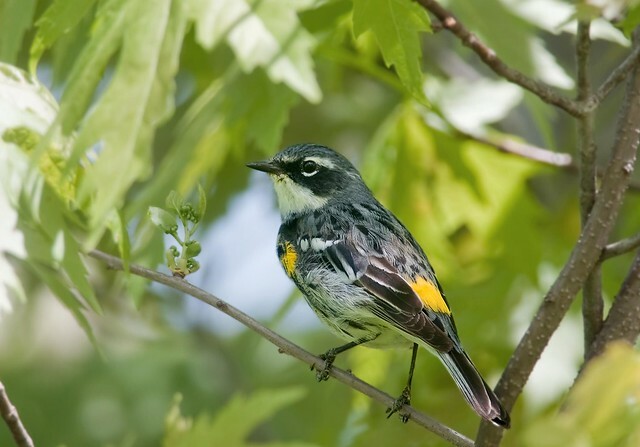 Have you seen any warblers yet this year? Have you suffered from Warbler Neck recently, or ever? 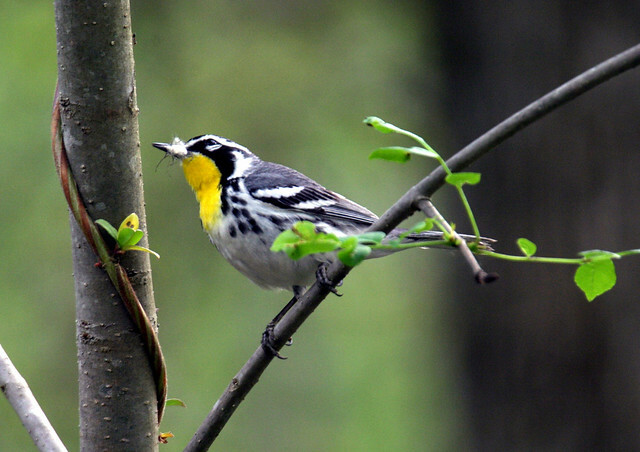 This entry was posted on Friday, April 15th, 2011 at 7:27 pm CST and is filed under Birdorable, Warbler Neck Awareness. You can follow any responses to this entry through the RSS 2.0 feed. You can leave a response, or trackback from your own site.